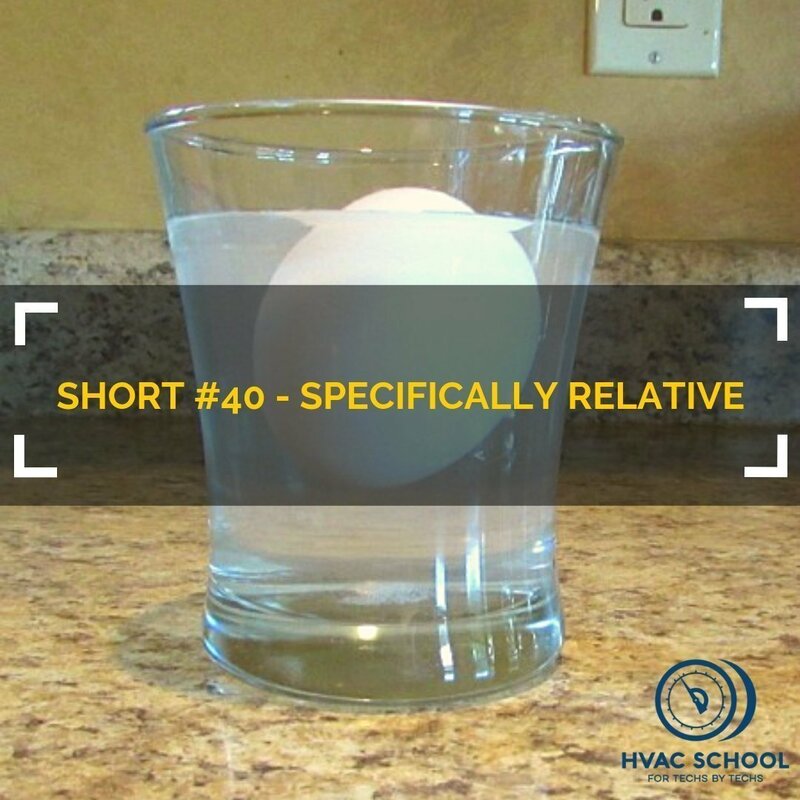 We talk about Specific gravity, relative density and why it matters to a tech. 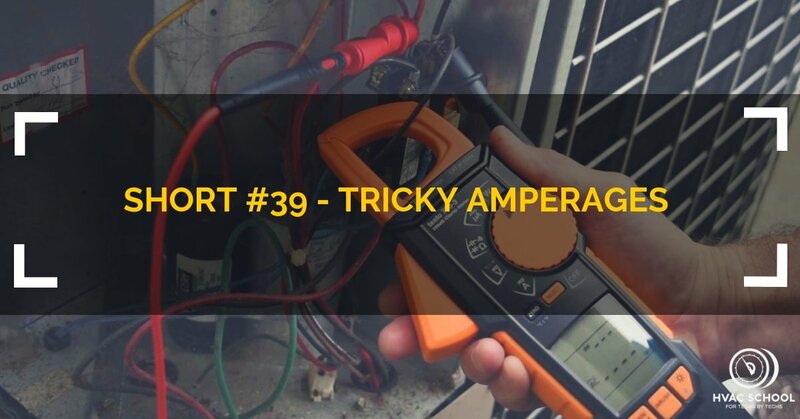 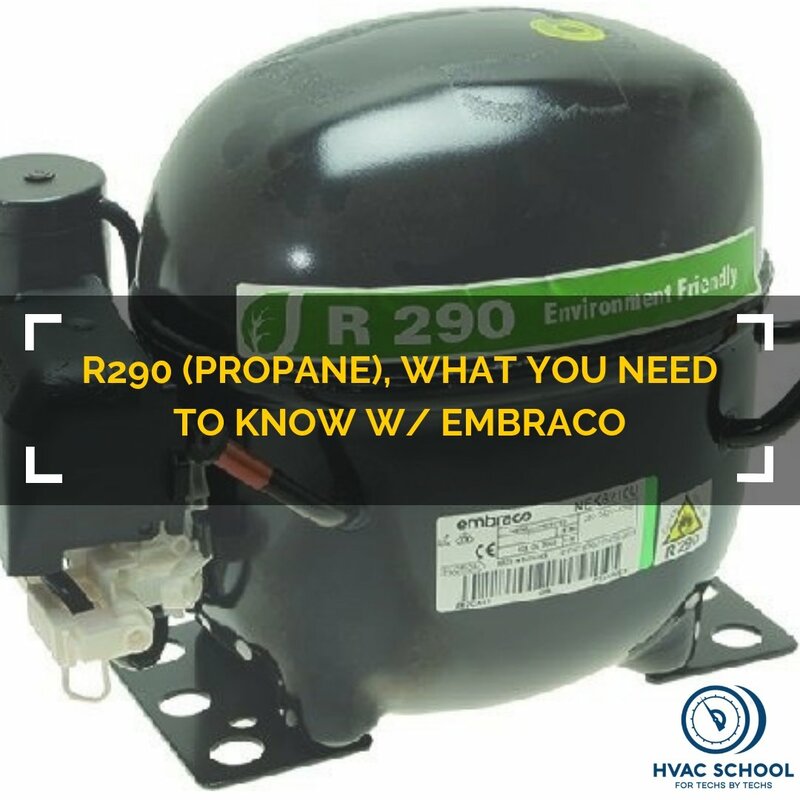 In this episode we speak with Embraco about R290 (Propane) refrigerant, Hydrocarbons and what you need to know about them. 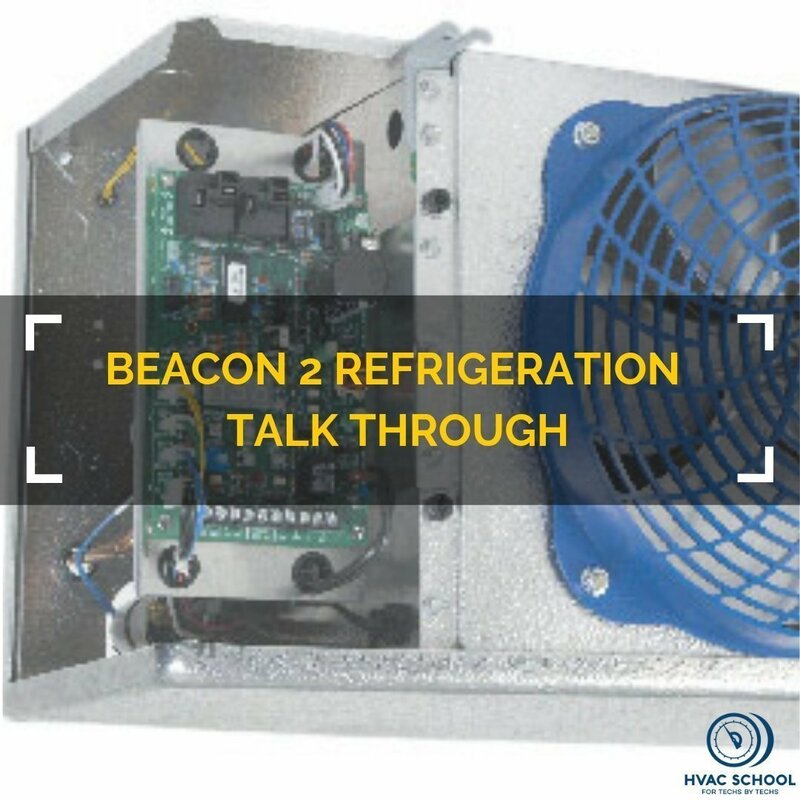 In this service manual talk through episode we discuss the Heatcraft Beacon 2 refrigeration system and what it entails. 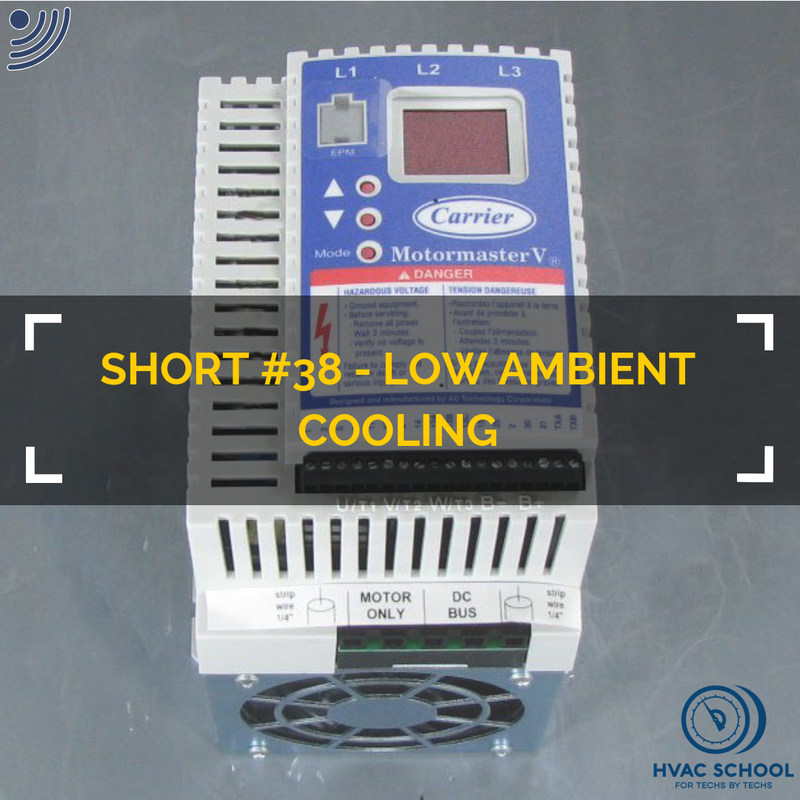 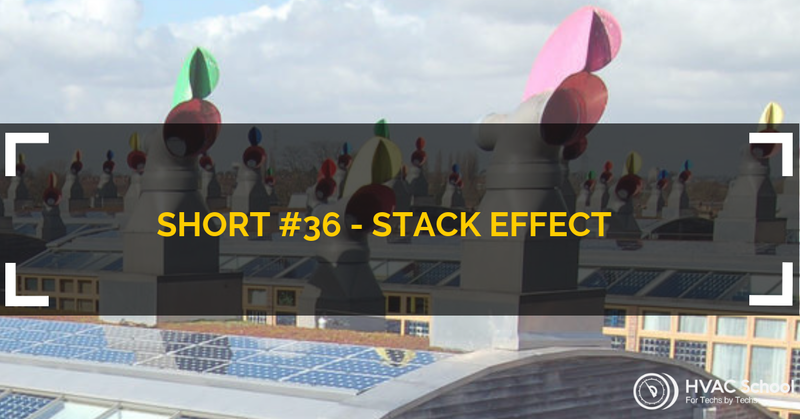 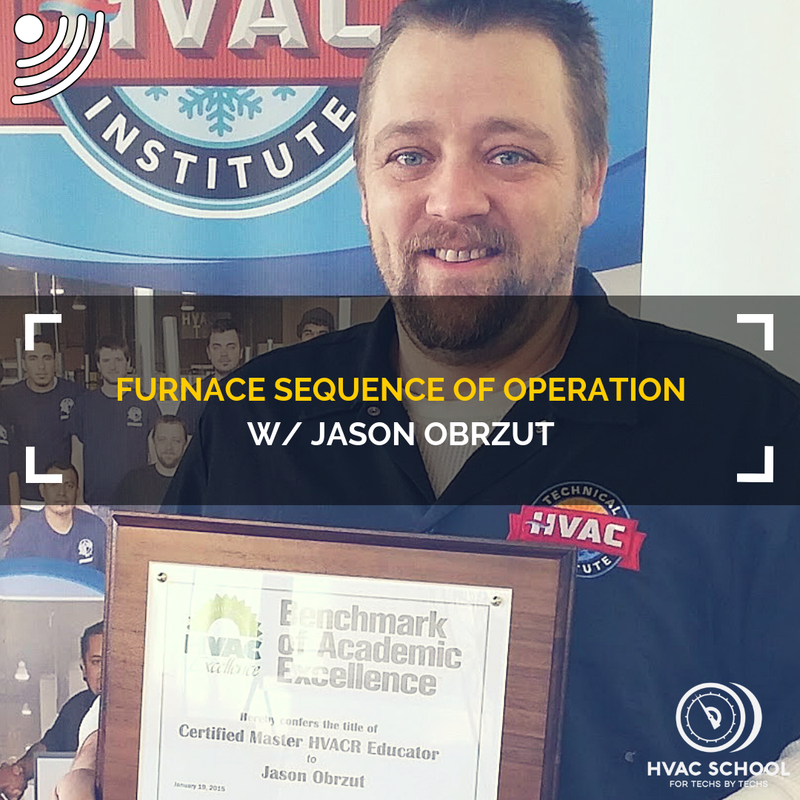 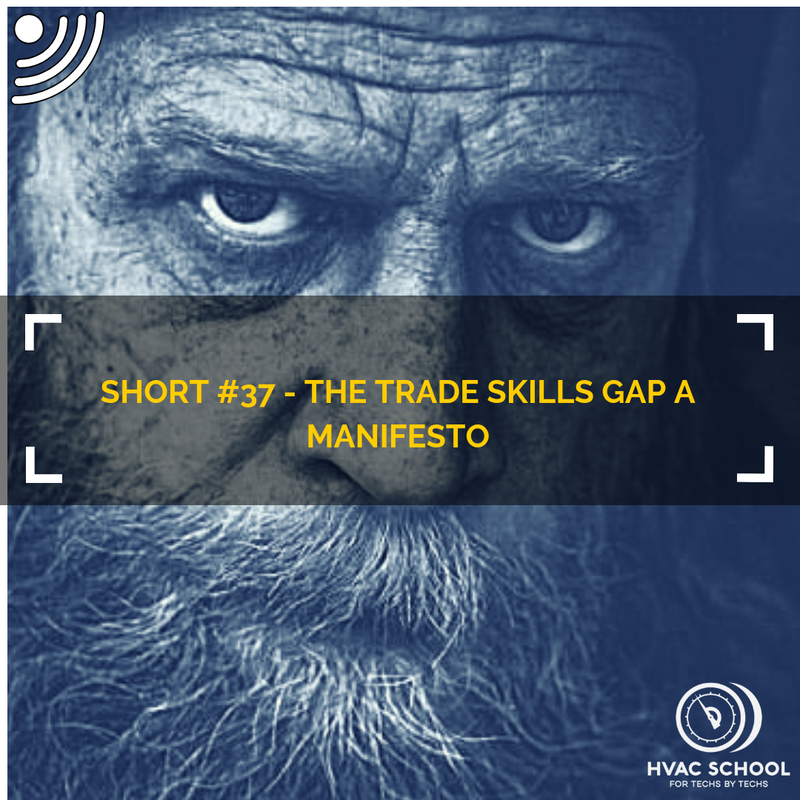 This episode covers the why and the how of low ambient cooling and refrigeration. 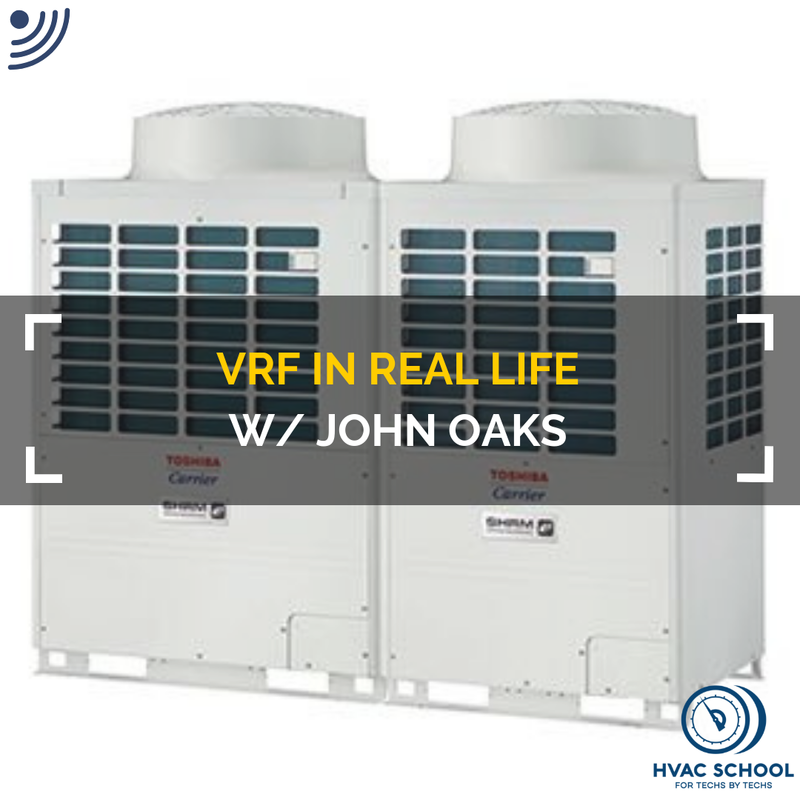 I talk to John Oaks about his experience as a VRF tech in the field including branch boxes and two pipe vs. three pipe technology. 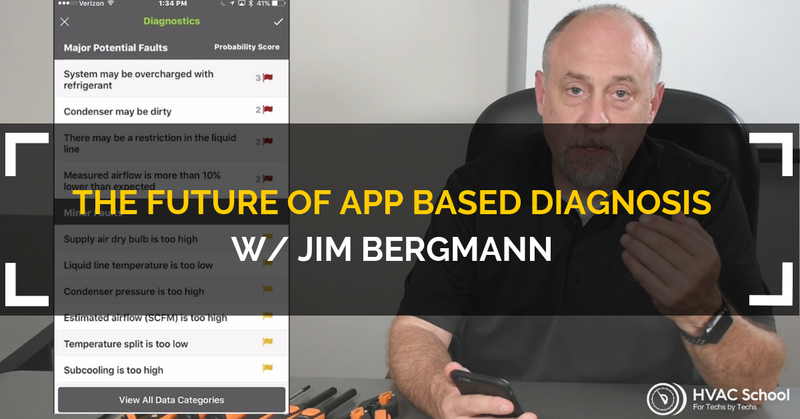 Jim gives us a year end review of all that is happening at MeasureQuick with Redfish, BluFlame, BluVac, Supco, Testo and Fieldpiece.